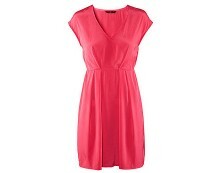 Be bang on trend this season in this stylish simple swing dress. 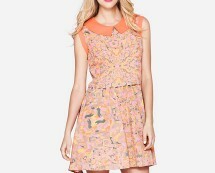 Pair with killer heels and an oversized clutch and statement jewellery for a night on the town. 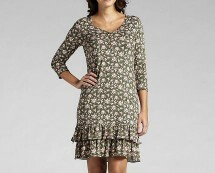 Approx back length from top of shoulder to hem: 81cm. Fabric Compostion: 95% Polyester, 5% Elastane.